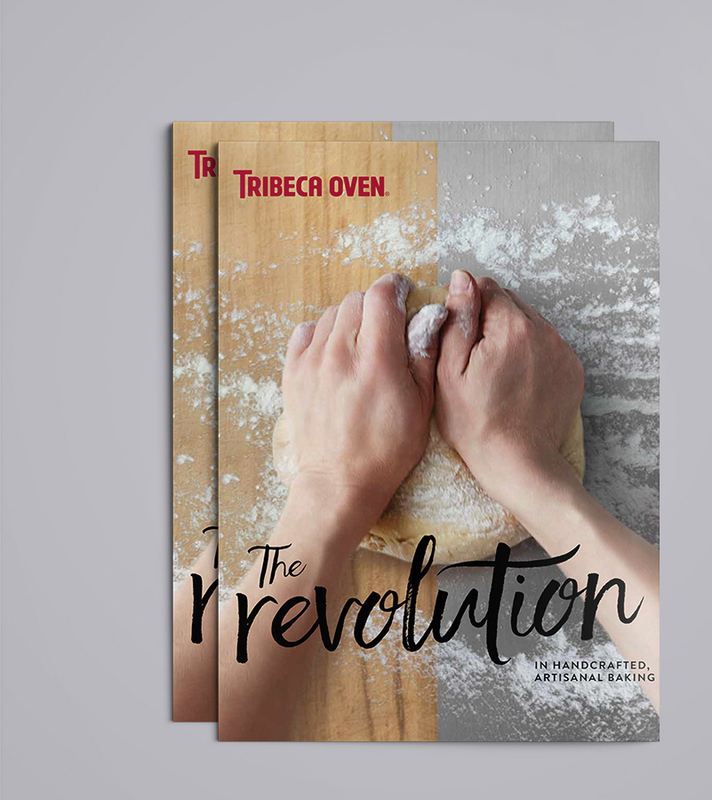 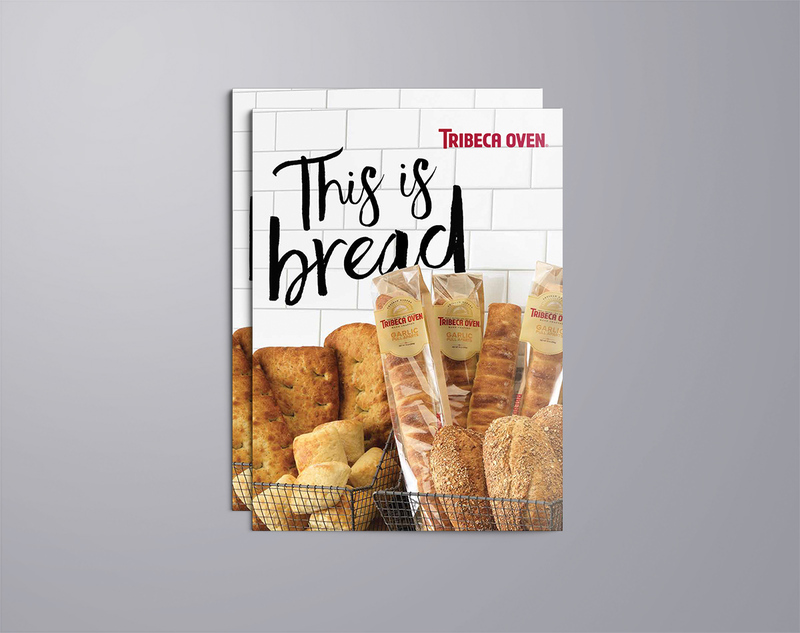 Tribeca Oven is a baker of great bread. 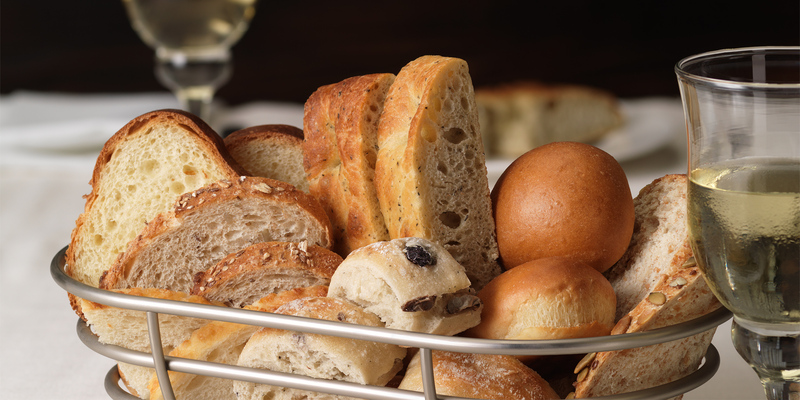 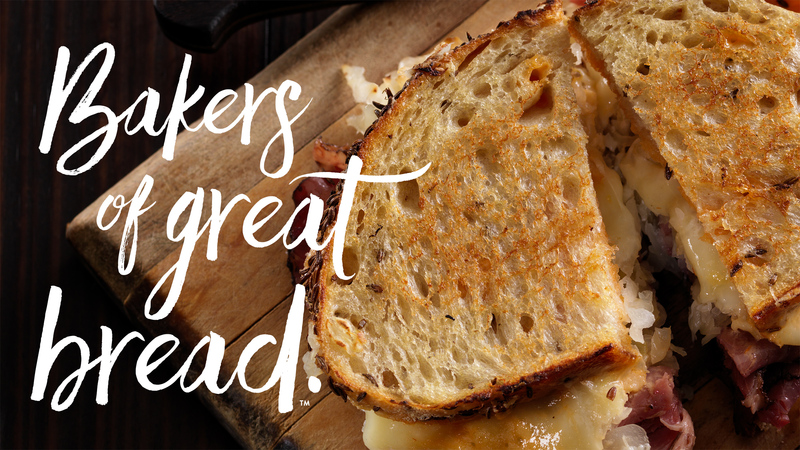 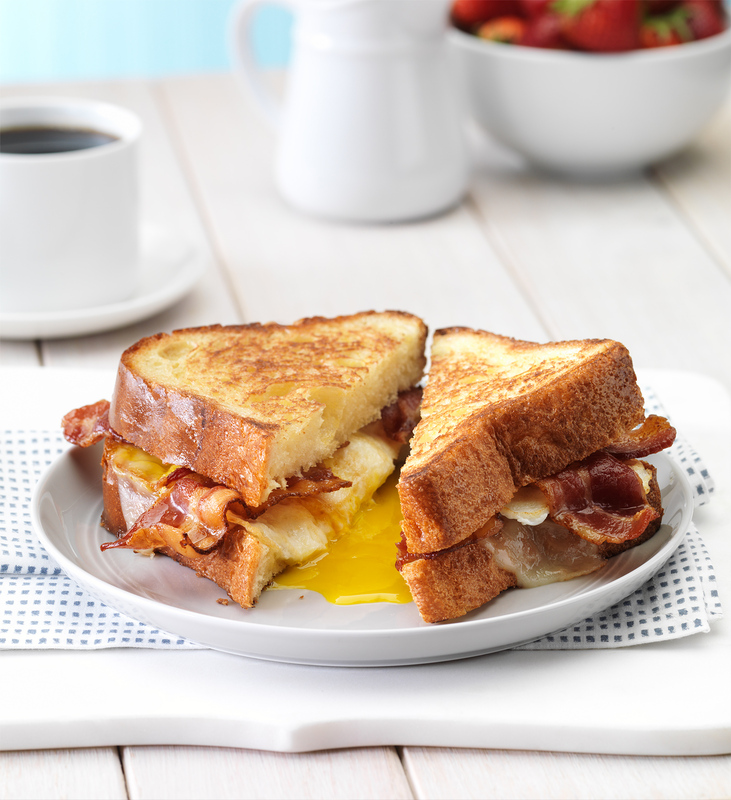 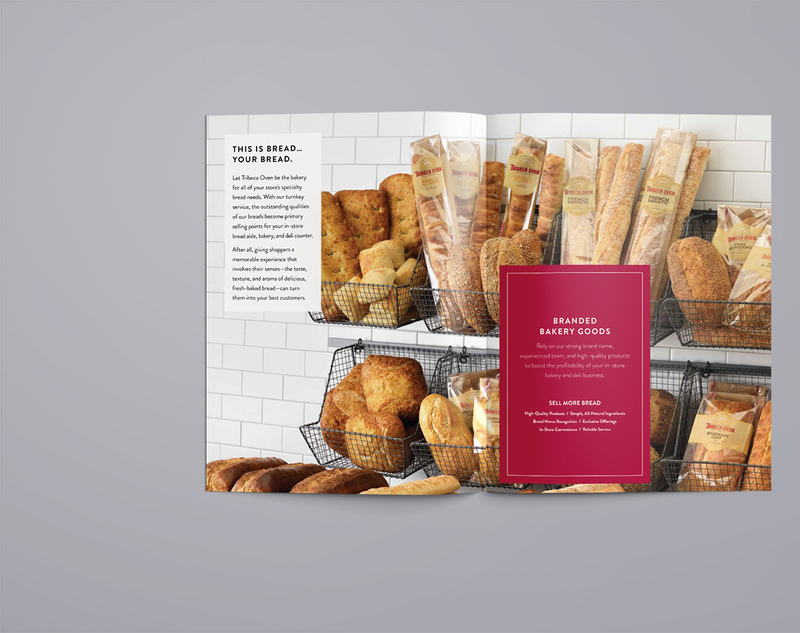 It was our job to capture the delicious, wholesome character of their bread and demonstrate it to their key audiences. 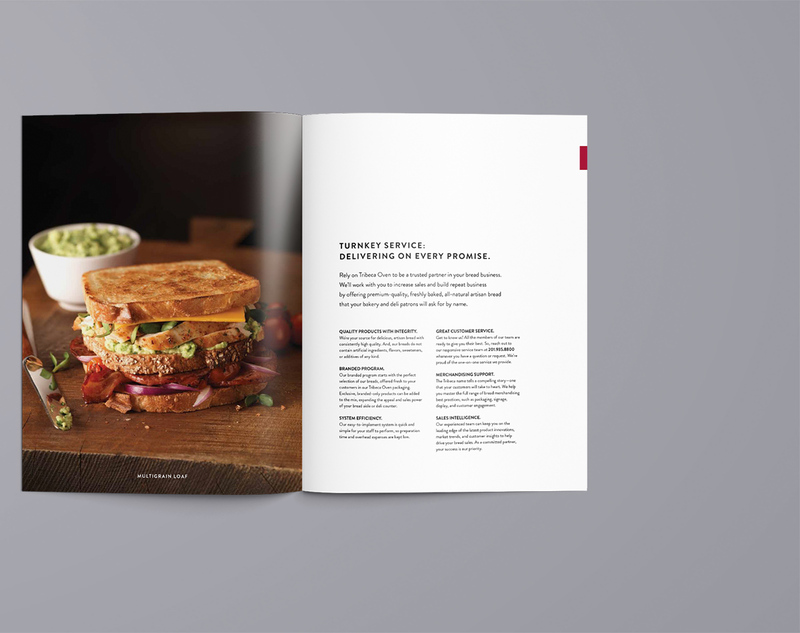 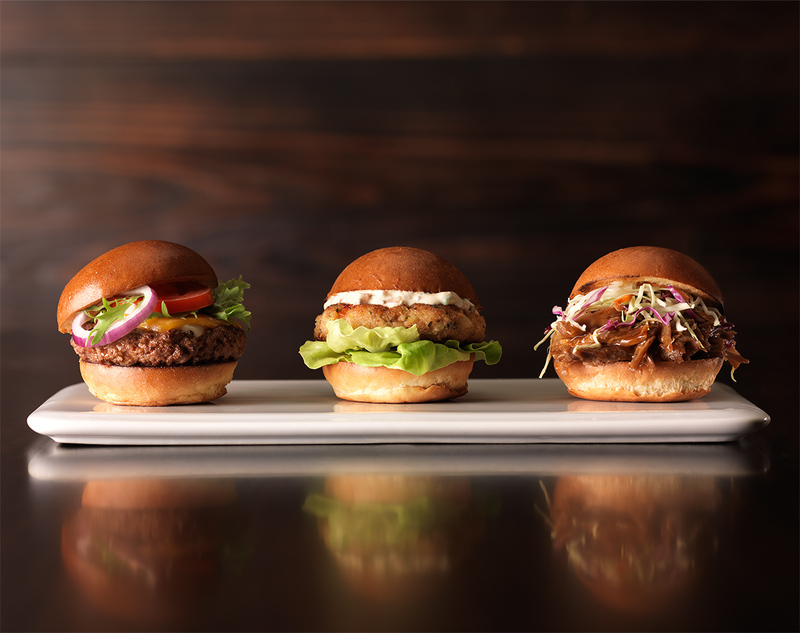 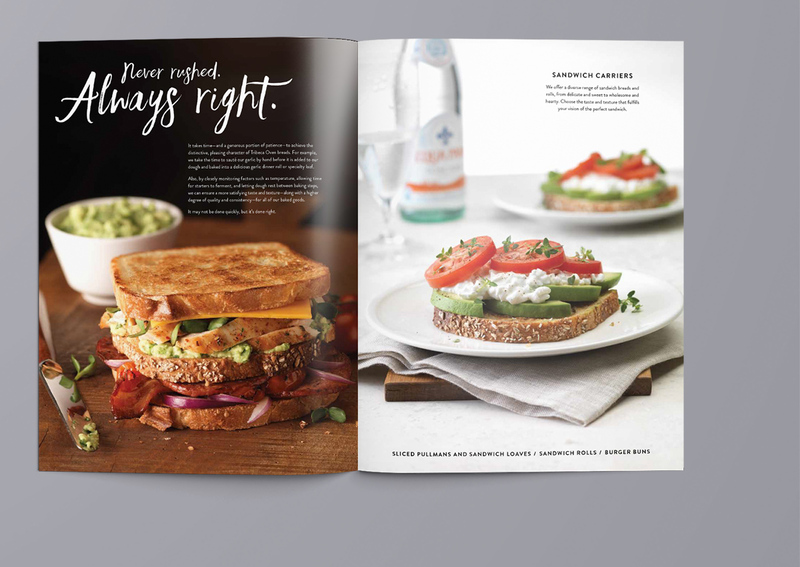 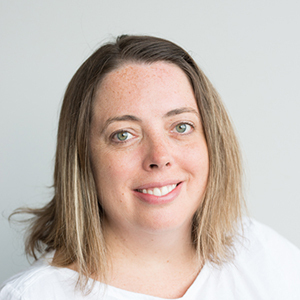 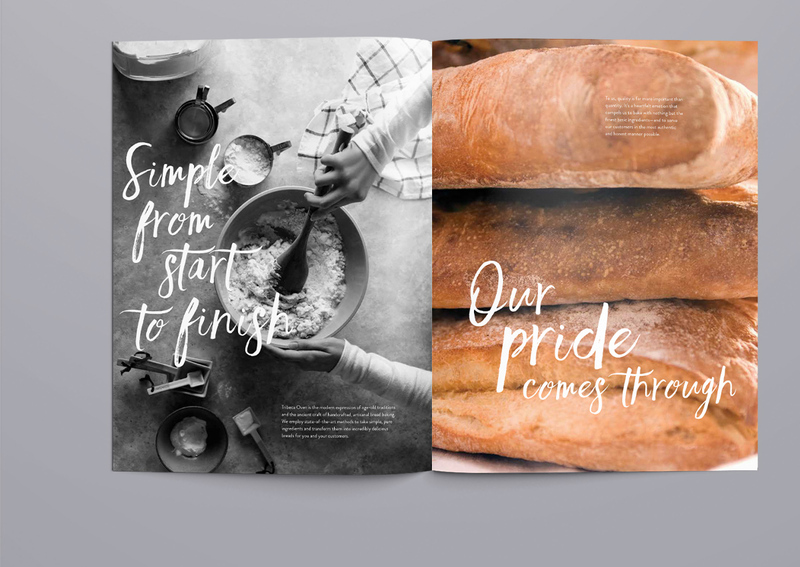 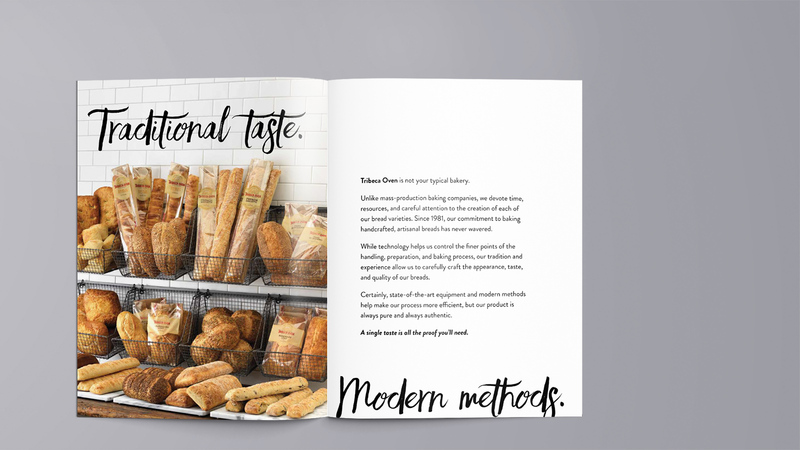 We filled two brochures with mouth-watering photography and friendly, straightforward copy, telling a story that was as simple as their all-natural ingredients and time-tested recipes.